Hi there! It’s me, Sarah from Sweet Sprocket. 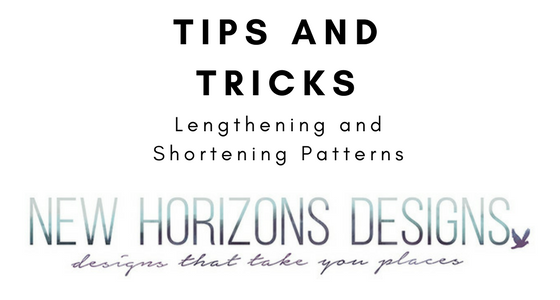 I have a little blog post for you today on lengthening and shortening patterns. 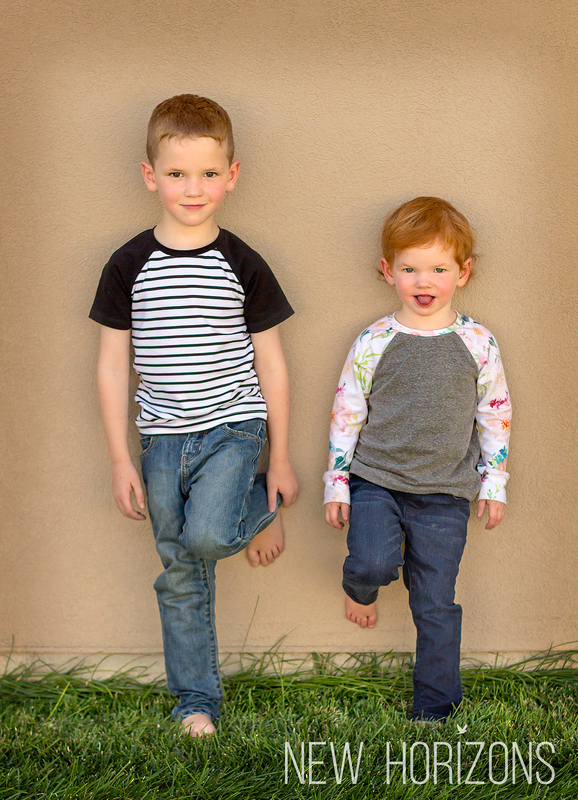 I think it’s safe to say that one of the most common reasons we sew for ourselves (or our kids) is because we can’t find ready to wear clothes that fit well. Sometimes it’s as simple as a height issue. 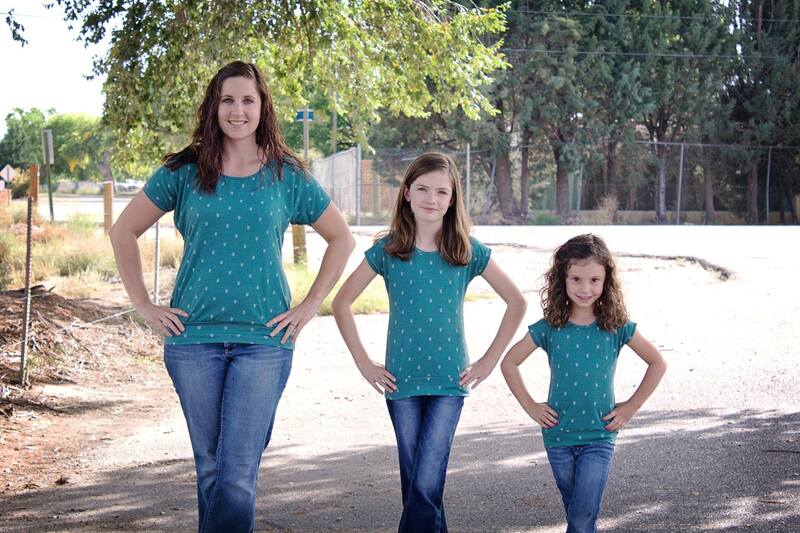 I come from an interesting family – one side is super tall and lanky – even my Grandma is 6 feet tall! 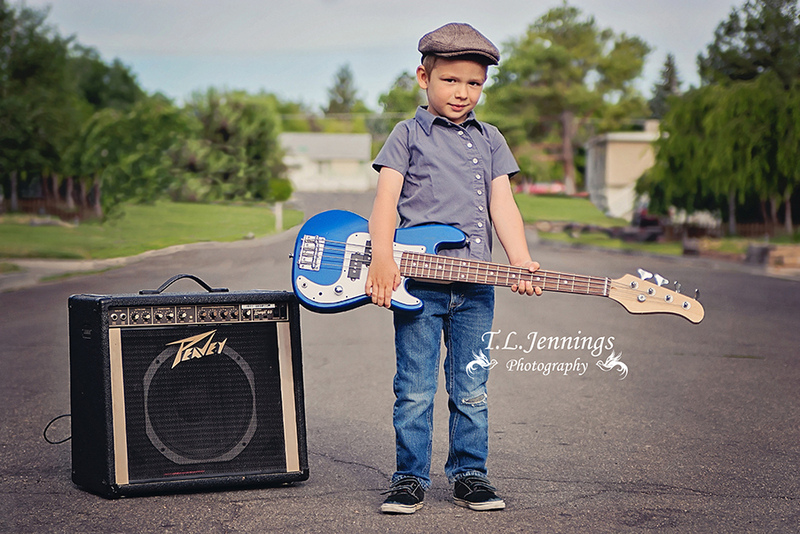 The other side of my family is pretty average. Not sure how I ended up being the shortest of all! 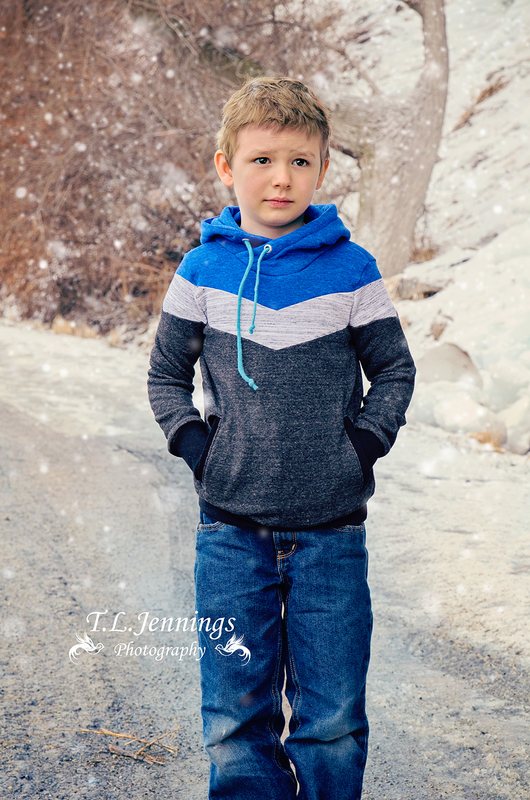 BUT… my kids have those long and lanky genetics – so I have to lengthen patterns for them and shorten them for me! 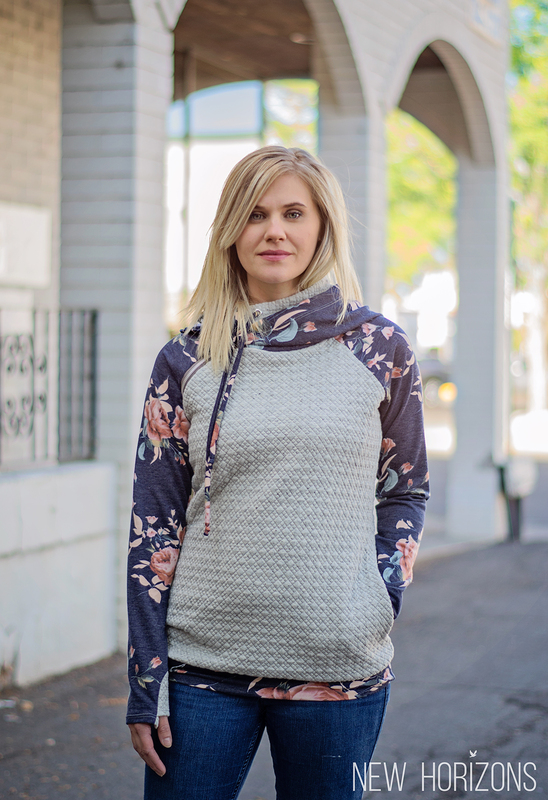 First, which might seem obvious but is still worth saying, is not to use your original pattern piece when making adjustments like this. 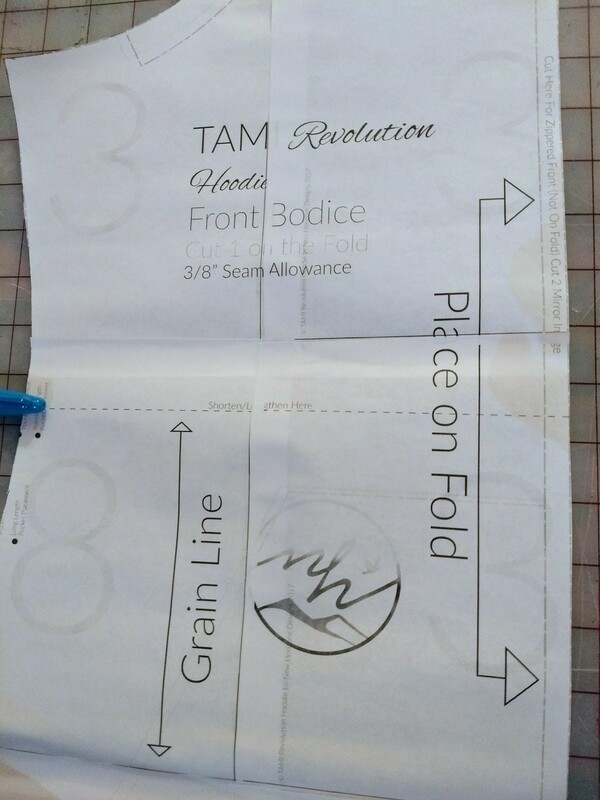 I prefer to trace – onto freezer paper, lightweight interfacing or something similar – and make the changes onto the traced version. It’s nice to have the original to refer to when needed. 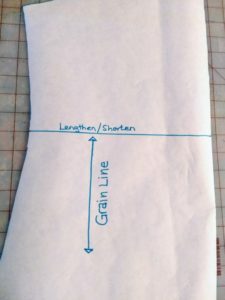 My second helpful tip is to really compare your body measurements to the pattern piece. For example, I am 5’4”. 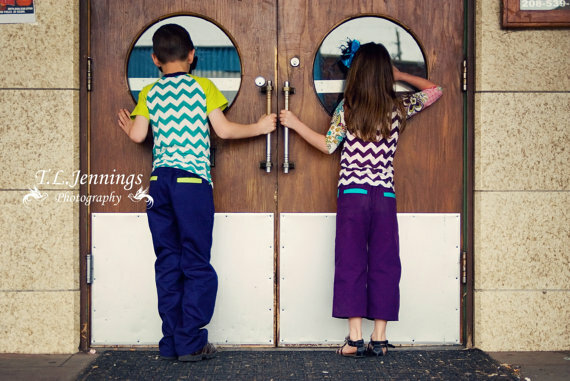 I recently made pants from a designer that drafts for 5’8”. That’s a huge difference and one might think – well, we need to chop 3-4” off to make them fit properly. 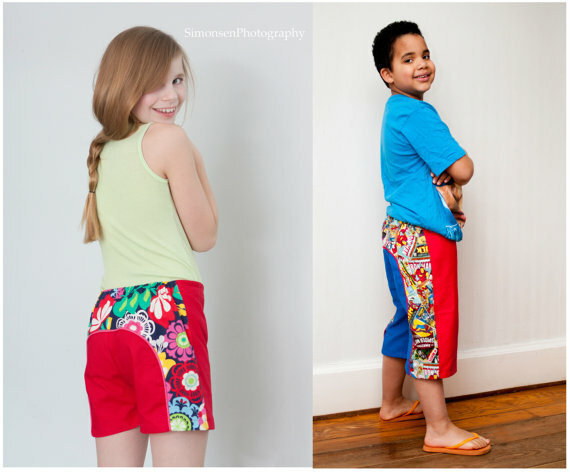 I can tell you that I’ve done that before, in my early days of sewing, and ended up with accidental capris to show for it. Our body proportions are all so different! We sew so we can tailor our clothes to fit – so we have to pay attention to all our body measurements – not just our overall height. Turns out I only had to take an inch off the pants drafted for 5’8” after carefully comparing the knee notch and the inseam to my body measurements. The same is true for tops – some of us are short-waisted or have lower bust points than a pattern. Measuring our body and comparing them to the pattern piece will help determine not only how much to add or remove but where to add or remove it. Now onto the actual “how to” on the pattern piece, once the above has been addressed. 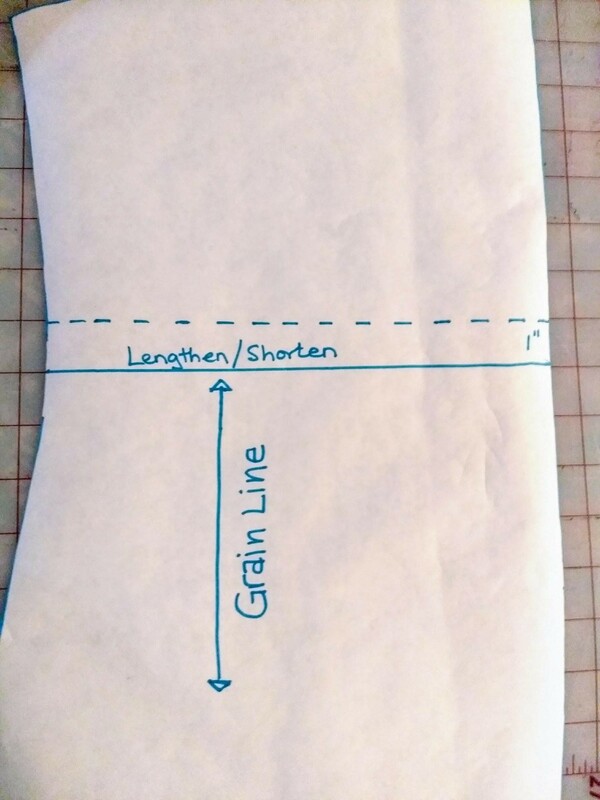 Identify the lengthen/shorten line on the pattern piece (my blue sharpie is pointing to it in the photo). Note: this runs perpendicular to the grainline. Remember to make the same change to all the pieces of the pattern (i.e. 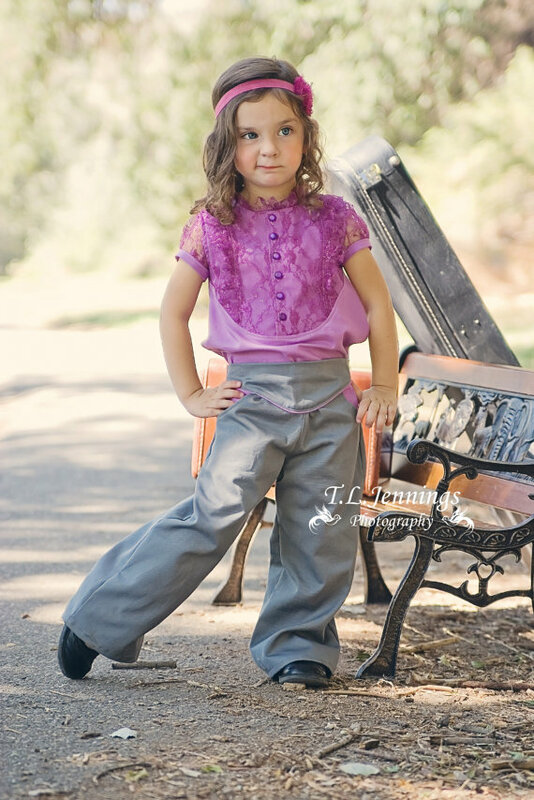 – both front and back bodice pieces of a top or front and back leg pieces of pants). I’ve shown the original pattern piece as well as the traced pattern piece where I will make the changes. 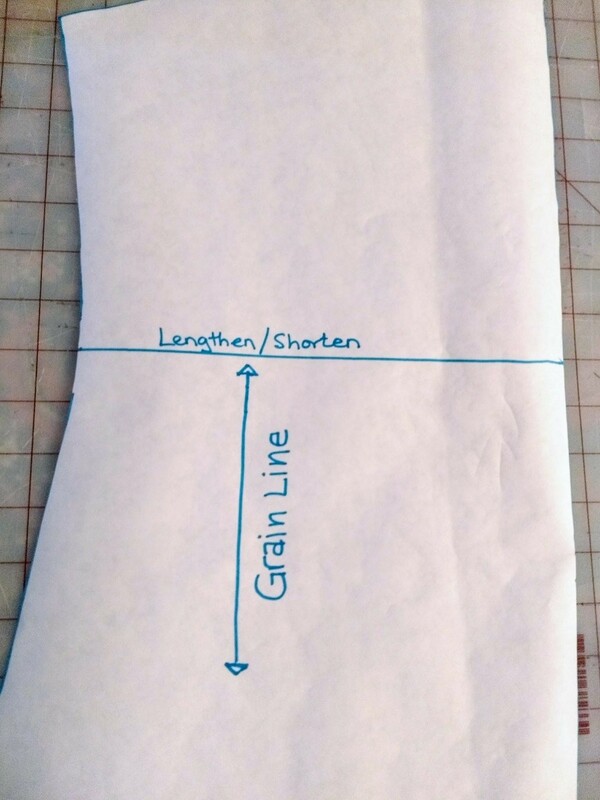 To shorten, draw a parallel line the required amount above the lengthen/shorten line (shown as the dotted blue line in the photo). Cut the pattern piece along the lower line (the lengthen/shorten line on the pattern piece). Move and tape the lower piece straight up on the level of the upper line. 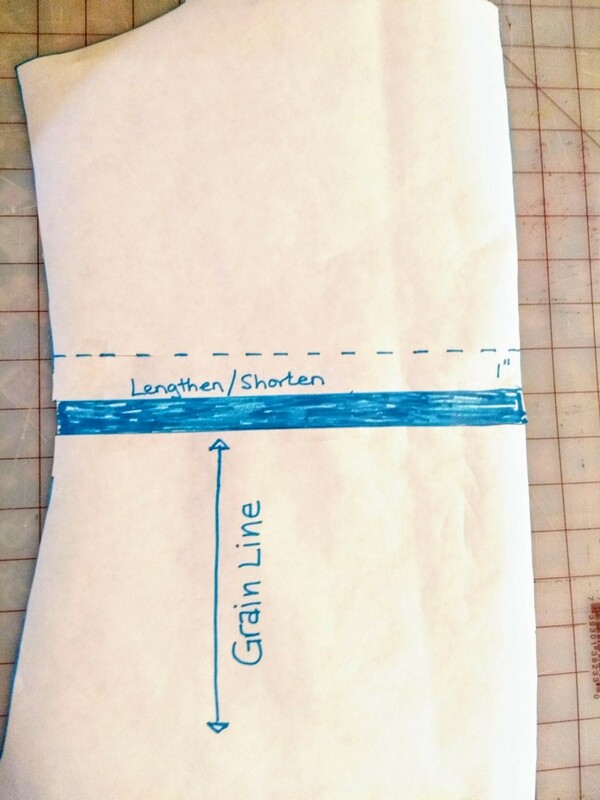 Make sure that the grainline remains straight. 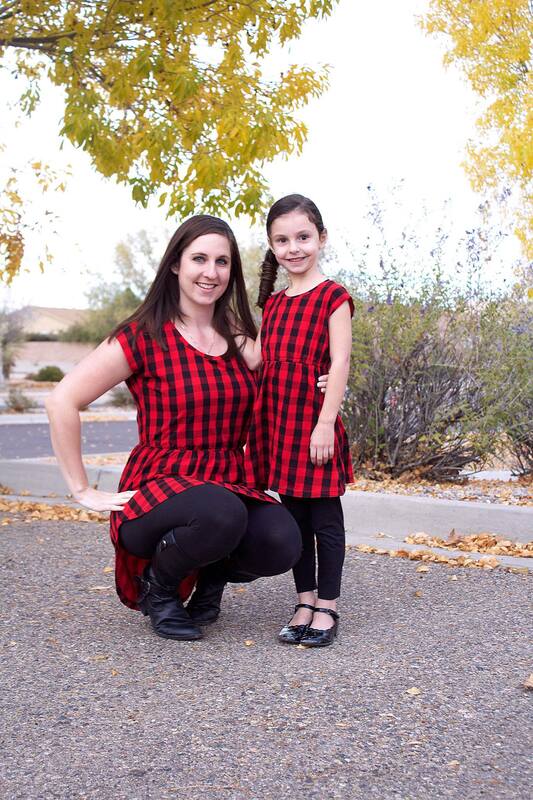 In my photo, I have shortened the bodice by 1”. 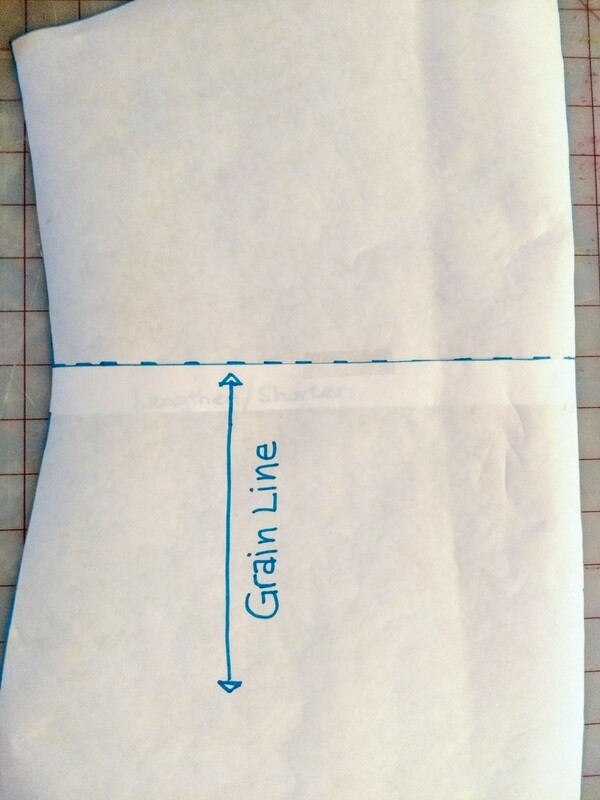 Re-draw the side seams of the pattern so they are smooth and continuous. 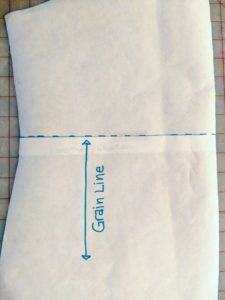 If the side seams are straight (as in a sleeve or pants), then often a ruler is sufficient for this step. 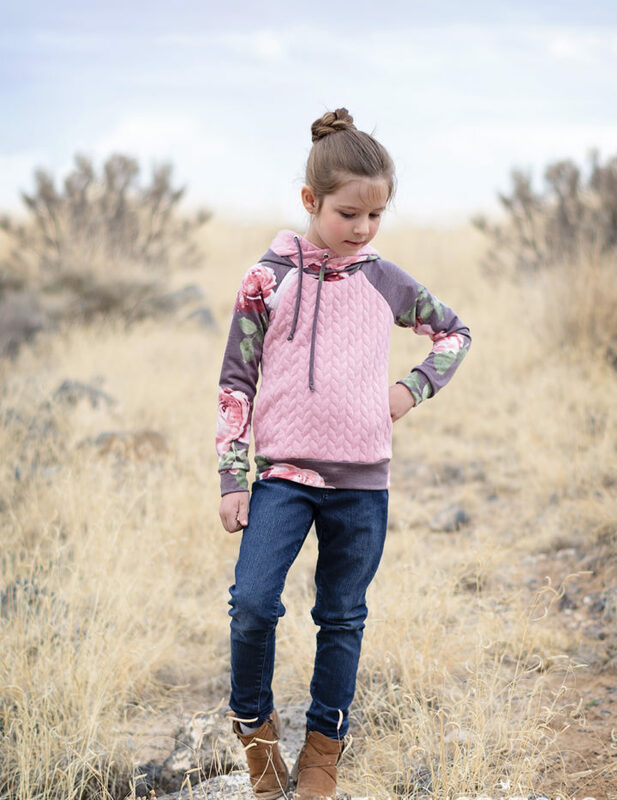 If the side seam is curved, often times a French curve is helpful. Luckily, in this example, the side seams didn’t really need much smoothing out. To lengthen, cut along the lengthen/shorten line. Place a piece of paper under the pieces and tape the lower part on it. Draw a line parallel to that pattern piece the required amount away. Tape the upper piece of the pattern along that line, making sure that the grainline remains straight. 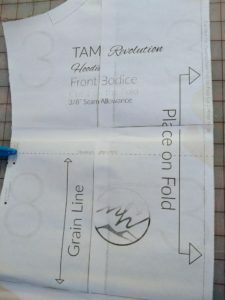 Re-draw the side seams of the pattern so they are smooth and continuous and cut along those lines so the piece of paper becomes part of your pattern piece (pictured in blue in the photo). 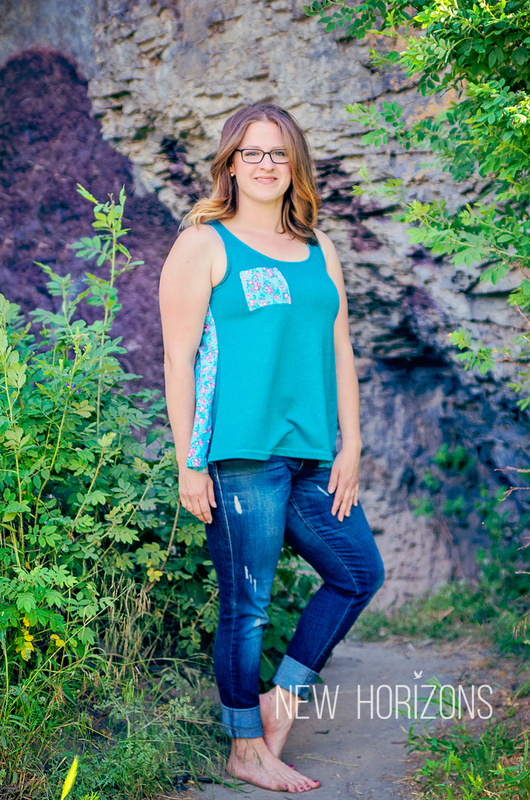 Lastly, double check that you have made the same changes to all the necessary pattern pieces and check that the seams that will be sewn together are still the same length. 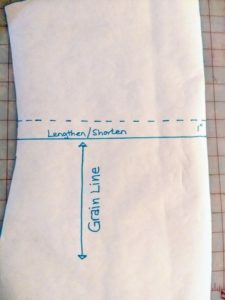 Here is a last helpful tip: if you lengthen or shorten a pattern a lot (the rule of thumb that I’ve heard is +/-3”), it is good to divide the difference into more than one line, for example with pants – adding an inch on the thigh, an inch at the knee and an inch at the hem, in order to keep the proportions correct. Again, this is another useful place to transfer body measurements onto the pattern – so that your body measurements are reflected by the changes you are making and you can add or remove at the points on the pattern that correspond to your body measurements. If you’ve never lengthened or shortened a pattern before, or adjusted a pattern piece to match your measurements for height, enjoy this technique – you will be pleasantly surprised at how much better your clothes fit!